Crossfit – Pilates Comparison. Can they work together? 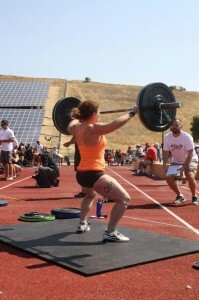 This entry was posted in Pilates and CrossFit on August 9, 2012 by Jennifer L. Bearse. 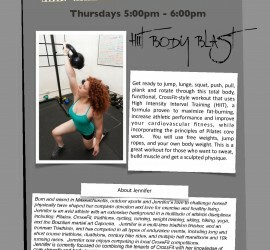 This entry was posted in Pilates and CrossFit on August 8, 2012 by Jennifer L. Bearse. 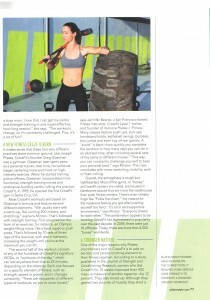 This entry was posted in Pilates and CrossFit on February 8, 2012 by Jennifer L. Bearse.